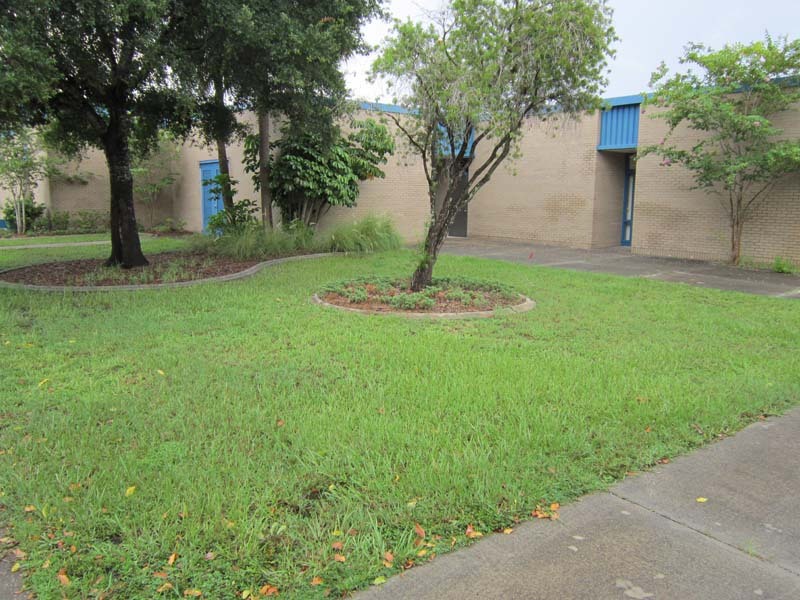 The Pinellas Park High School is the home of the Criminal Justice Academy and the First Responder National Guard Center for Emergency Management Academy. 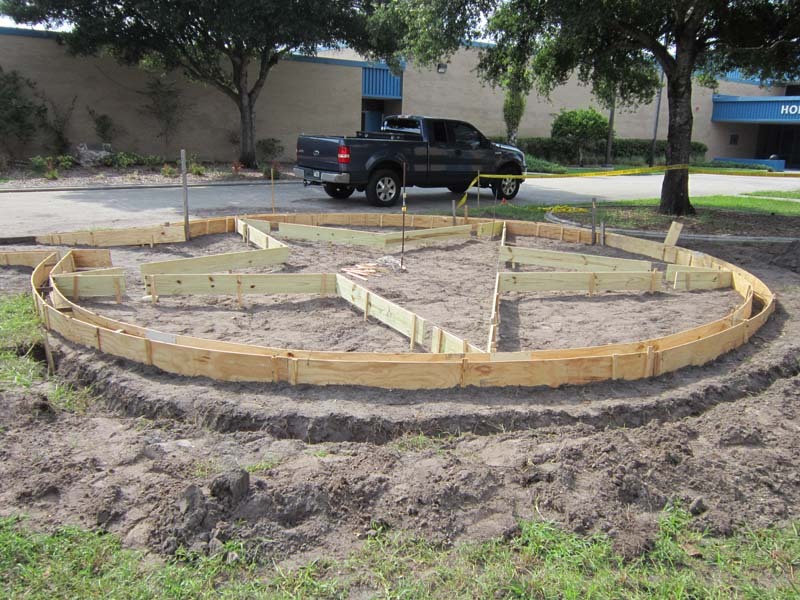 The Police & Kids Foundation and students of these two magnet programs have raised money in an effort to bring this 9/11 Memorial Monument to the school in remembrance of the Law Enforcement Officers and First Responder hero’s who gave their lives on September 11, 2001. 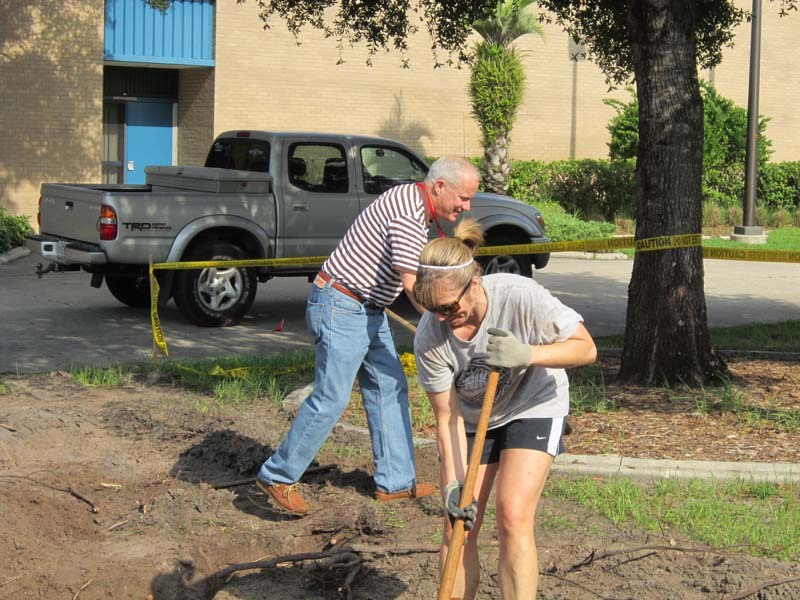 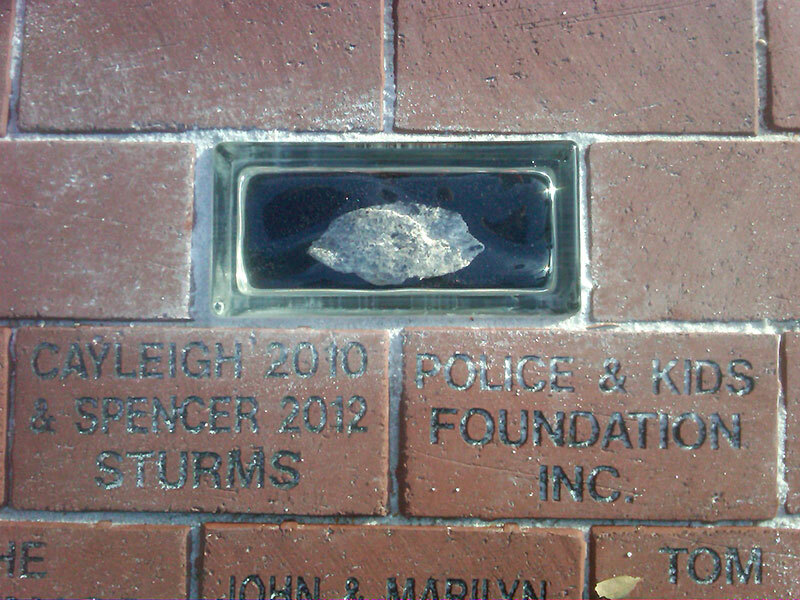 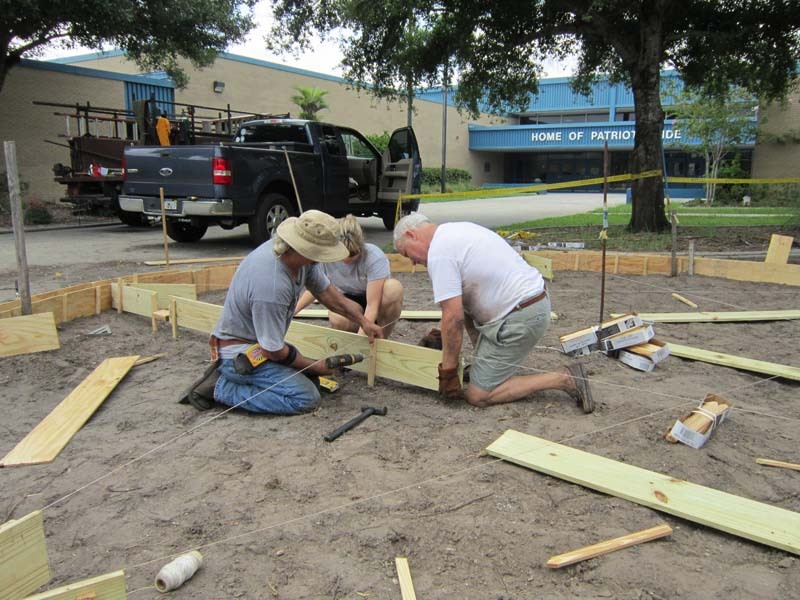 In March 2011, the Police & Kids Foundation, along with students from the Pinellas Park High School Criminal Justice Academy and First Responder Academy started working on the idea of a 9/11 Memorial Monument in remembrance of the 10 year anniversary of the attack on America where Law Enforcement Officers, First Responder, and brave citizens gave their lives protecting our country on September 11, 2001. 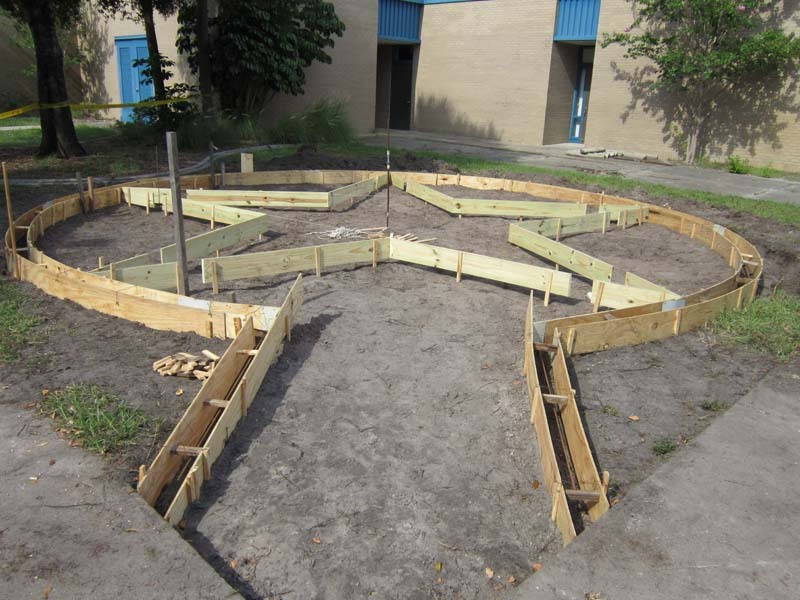 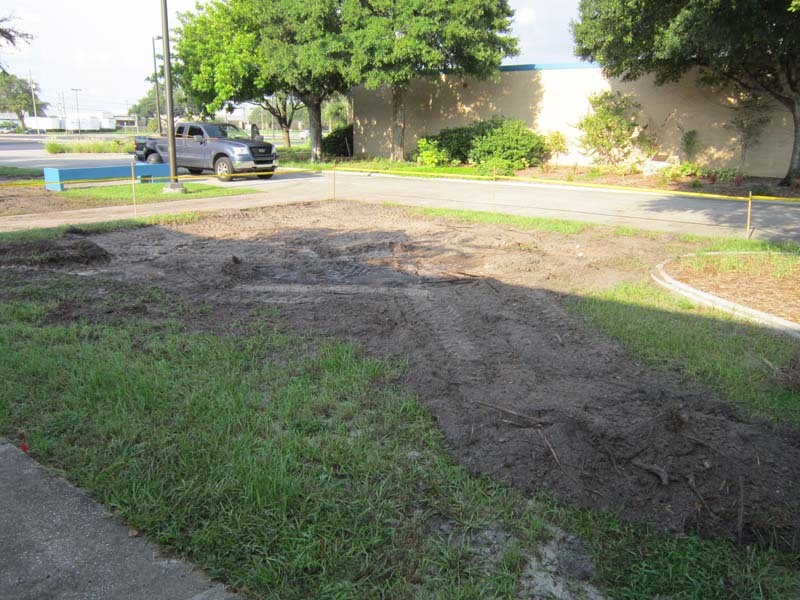 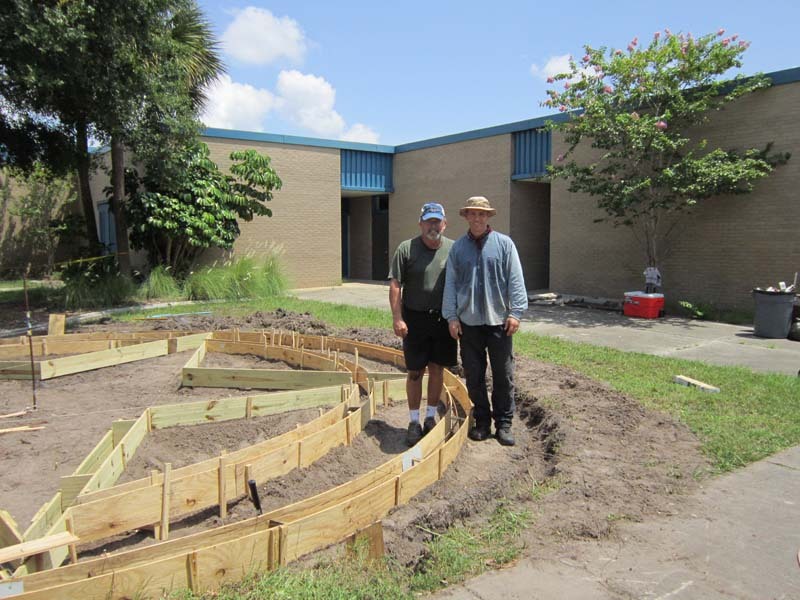 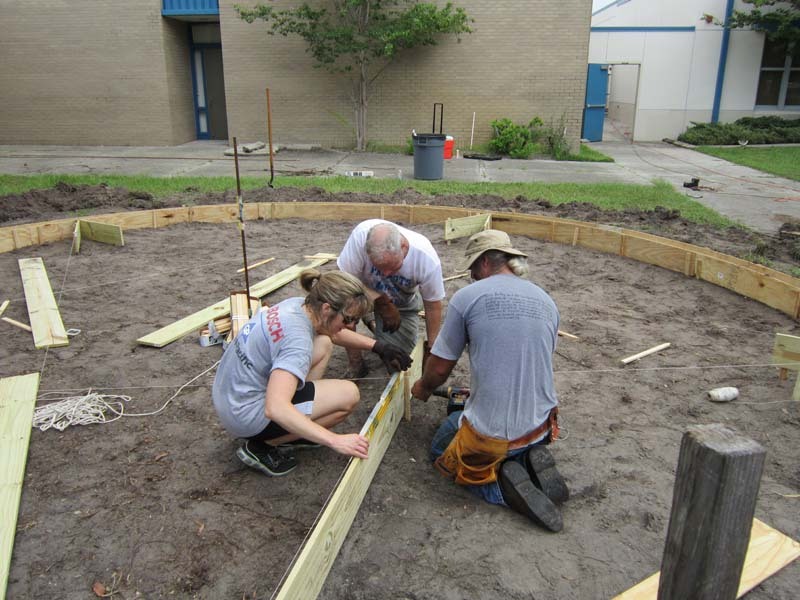 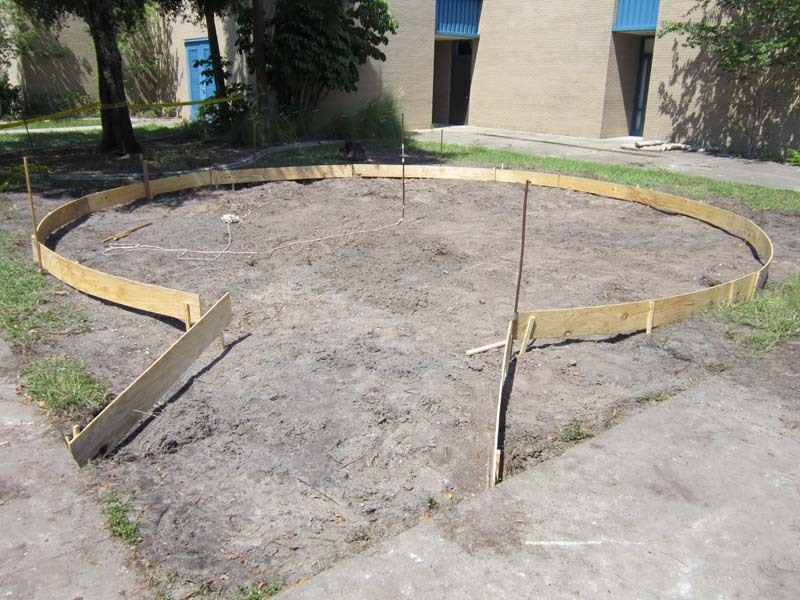 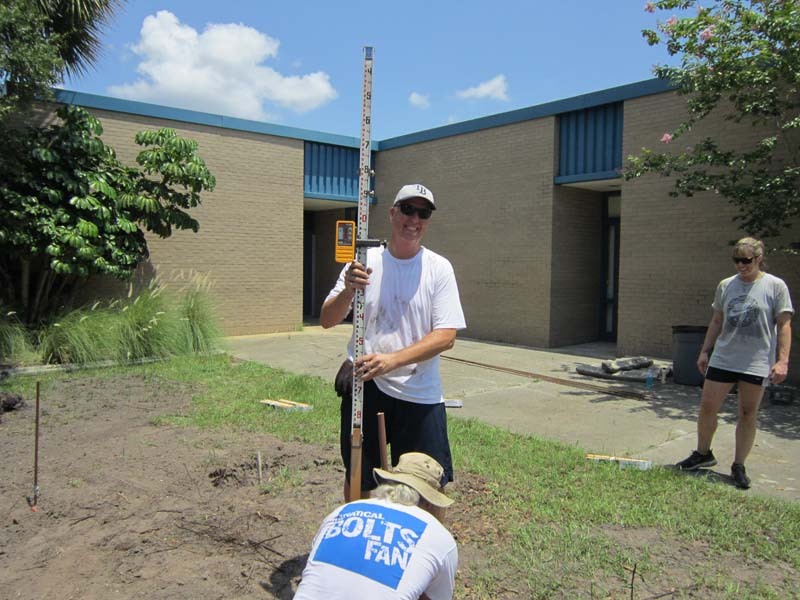 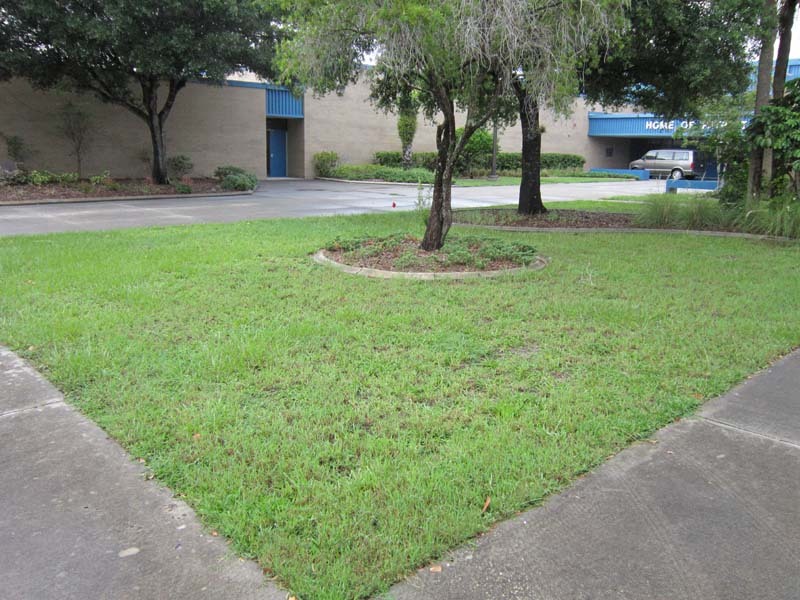 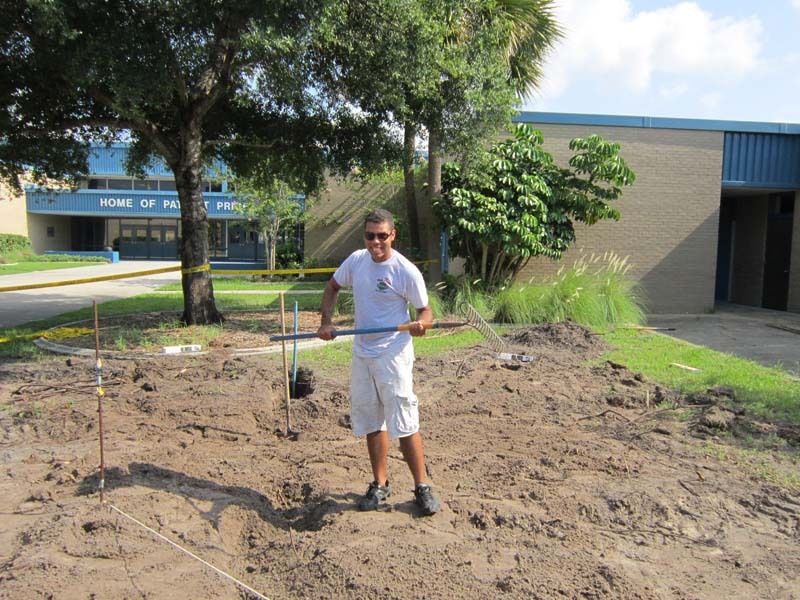 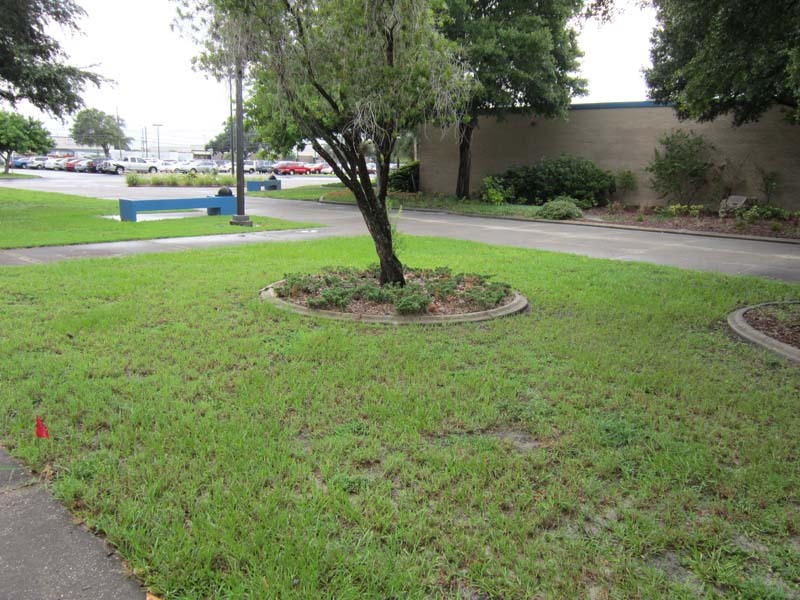 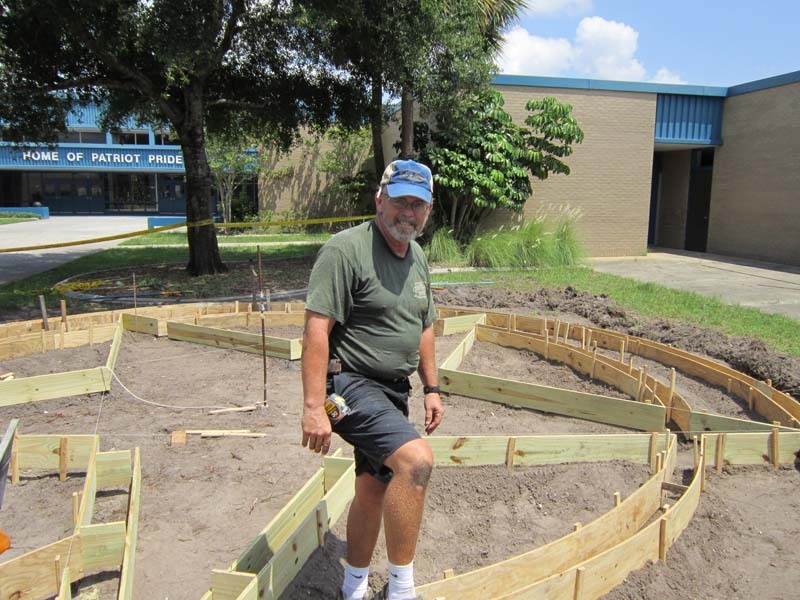 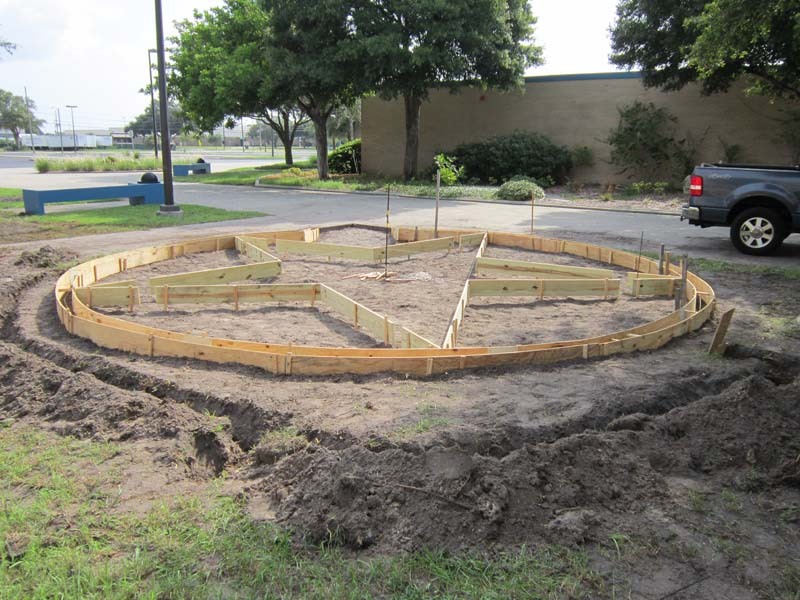 On August 9, 2011, the Pinellas County School Board recognized and approved this project. 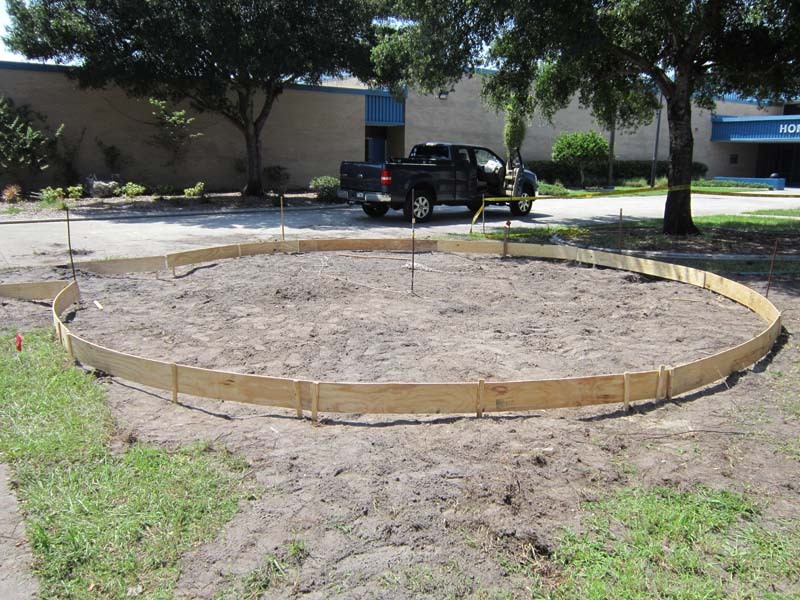 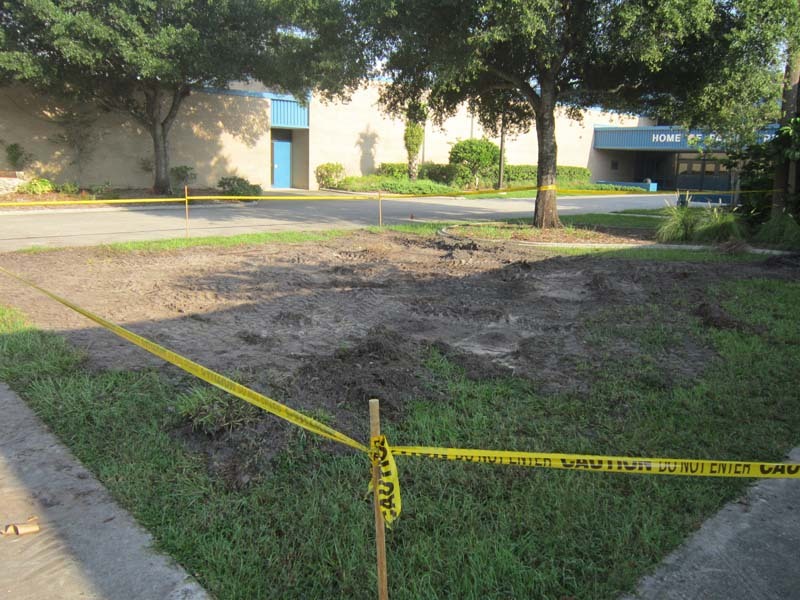 The location of the monument will be at the Pinellas Park High School main campus. 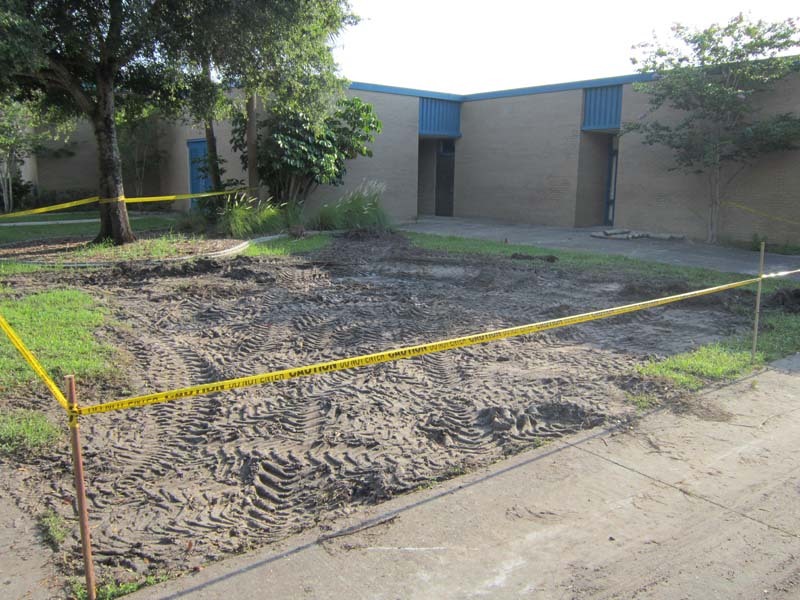 Our future Law Enforcement Officers and First Responders train at this school every day with a dream of serving their communities. 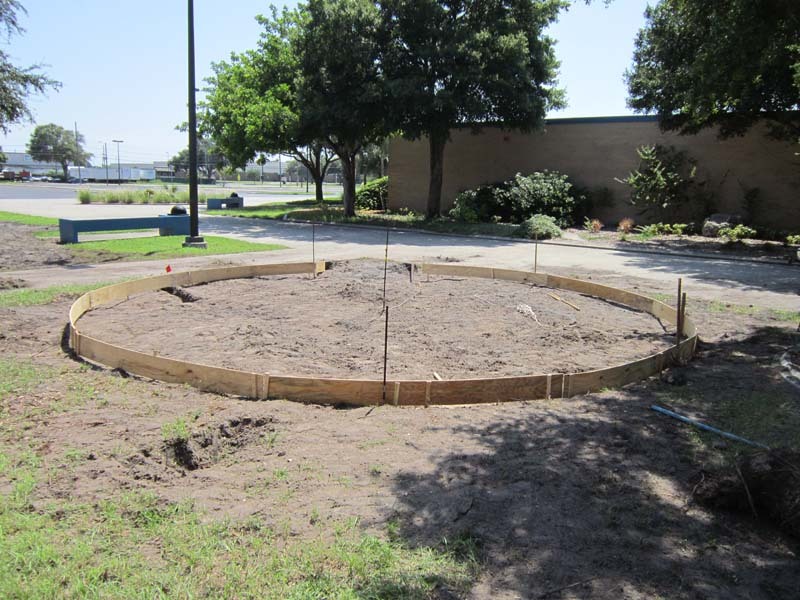 These students are our future public servants and this memorial monument will stand as a constant reminder of the sacrifices required to do these very difficult jobs.